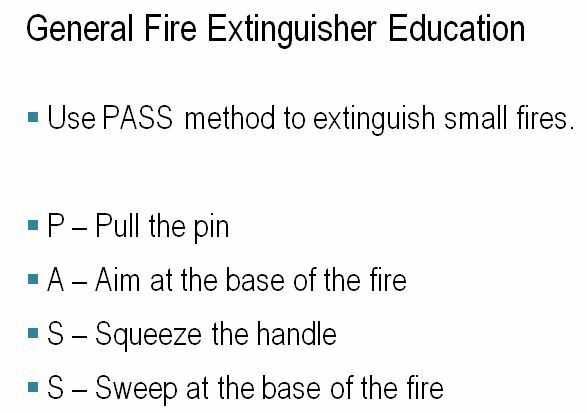 We have a training module on fire extinguishers, and I want to make a quiz question on the P.A.S.S. method. But I can't think of a good way to do this question. We have Articulate '13, so there are many formats we could use. Hi, Heidi: perhaps a sequence drag and drop question, but don't give the learner the acronym till after they get it right or at least attempt the question. Since we are talking fire, you might talk about all the nasty things that will happen if they don't use the PASS method. Thank you Daniel, I created a sequence drag and drop as you suggested!